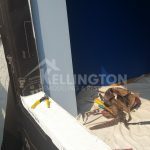 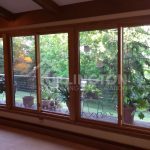 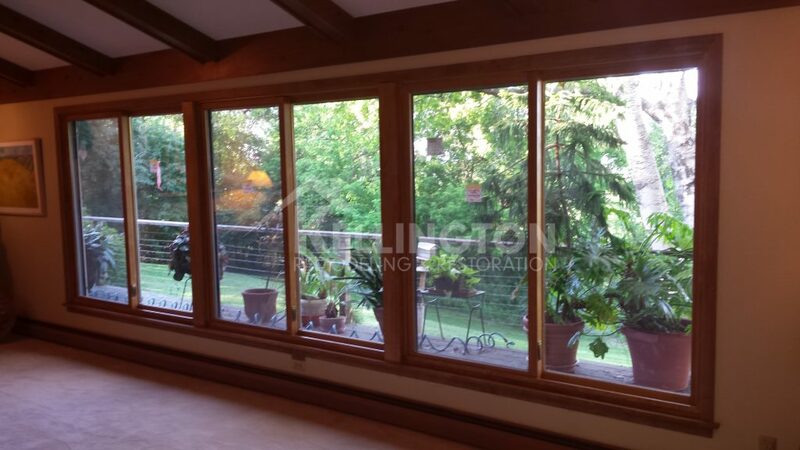 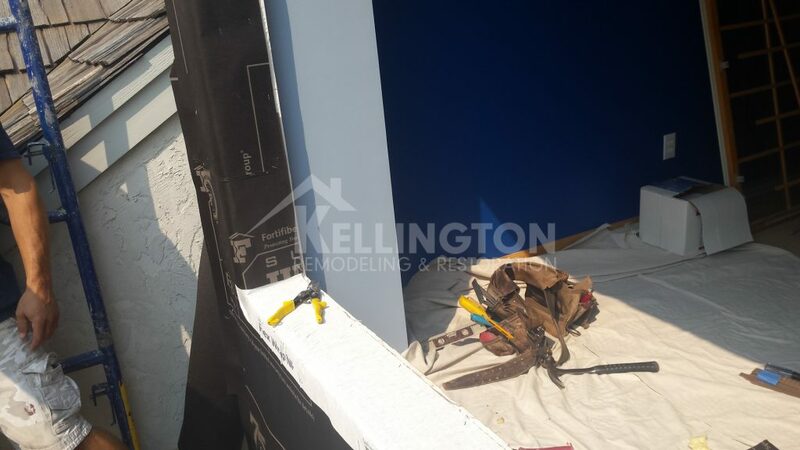 Kellington Custom Remodeling & Restoration specializes in providing water, fire and mold services to the Hastings area. 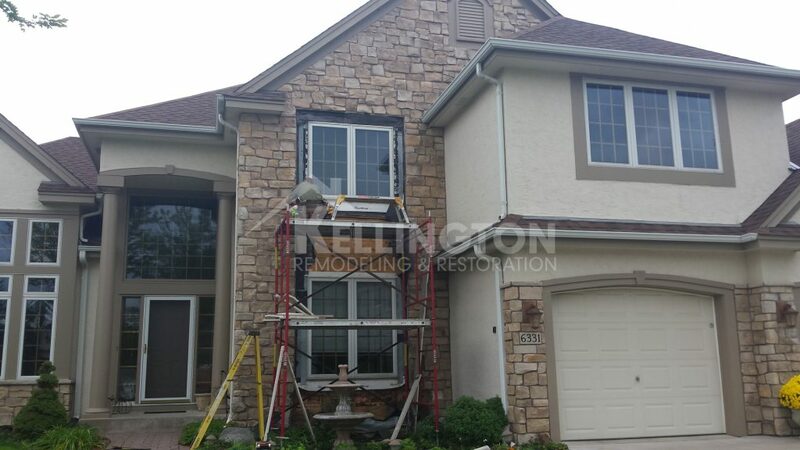 We work with all insurance companies and offer affordable restoration services. 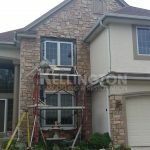 contact us today for a free estimate and let’s talk about how we can help you.